Please allow 2-3 weeks notice for orders. What volunteer activity is this for? 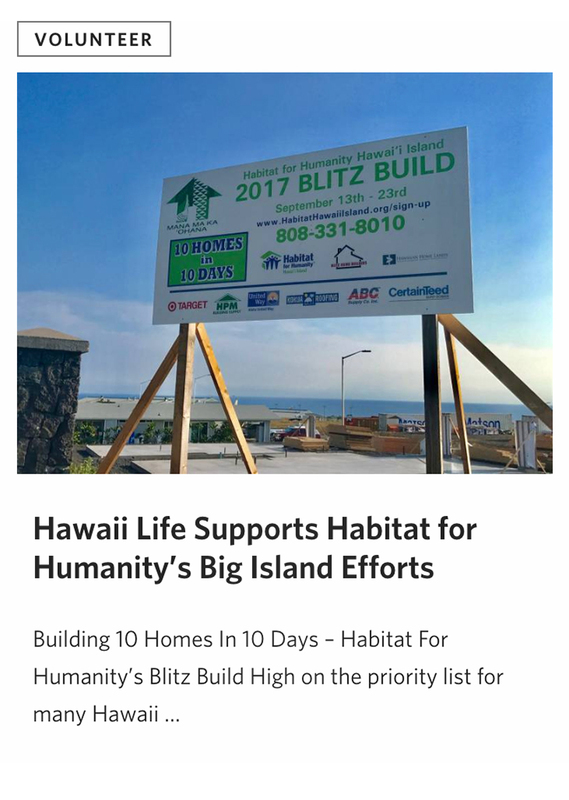 How does Hawaii Life Volunteer? Check out these events spearheaded by our agents, or follow the VOLUNTEER tag on HawaiiLife.com.